Here are fresh, enlightening, practical, and logical strategies for "doing" evangelism in the local church. 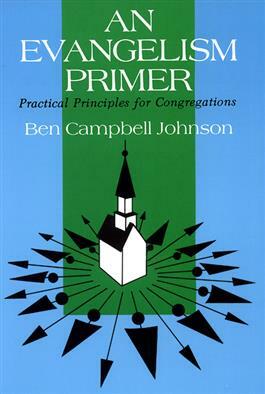 Ben Johnson's "Organismic Evangelism" is a new approach that is based on the utilization of the entire "organism" of the church. Johnson shows how to use these human resources to capture the spirit of Christian love, encouragement, and acceptance.